A modern classic design ceiling pendant with a matt black metal cone shade with gold inner and a solid wooden finial. 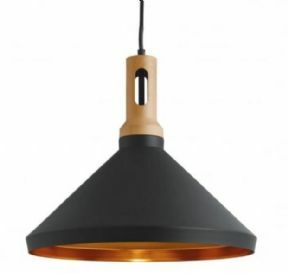 Perfect for lighting in contemporary settings and ideal over tables, kitchen islands and bars. The cable can be shortened at installation allowing for use in rooms with lower ceilings. 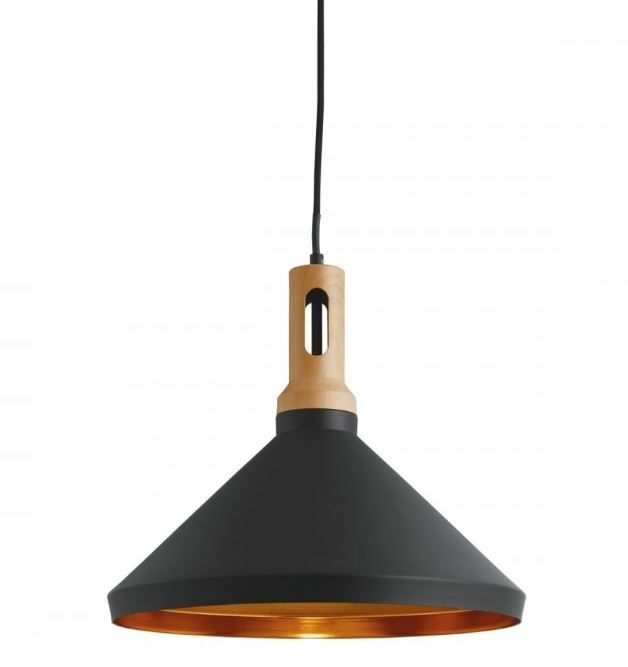 The stylish cone shade has a textured black finish and a gold coloured, burnish inner that reflects the light beautifully. The shapely wooden ceiling fixture completes the look of this contemporary fitting and it is attached to a wire suspension that can be adjusted to the perfect ceiling height. 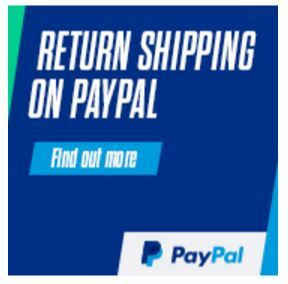 This product is part of the award winning Gallery Collection.